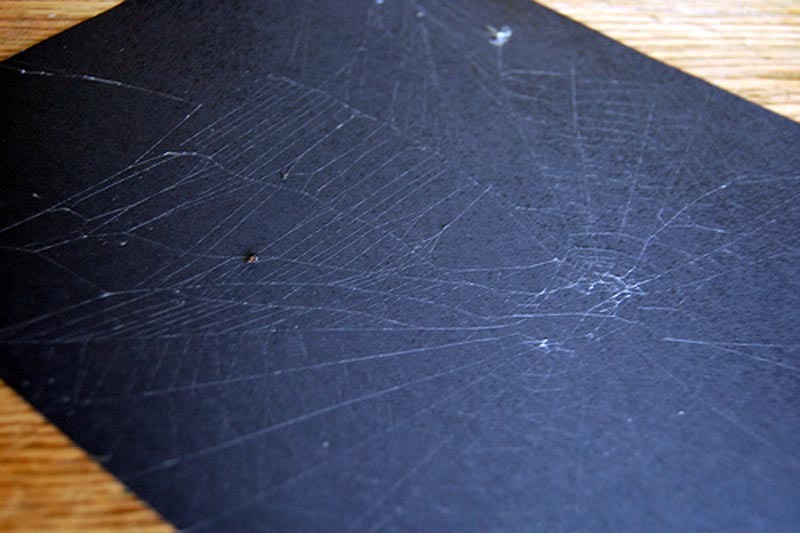 Catch a real spider web on paper! Kids can study spider silk and patterns up close! Visit The Magnifying Glass for the full tutorial!